Ich habe den Artikel Card games on Windows 10 PCs gefunden und möchte ihn gerne mit dir teilen. Du findest ihn hier: https://www.spiele-palast.de/2018/12/07/card-games-on-windows-10-pcs/. as previously announced, we have released our games on the Microsoft Store for Windows 10 PCs. All games are available now. As always, the download is free of charge and our apps come without advertisements. 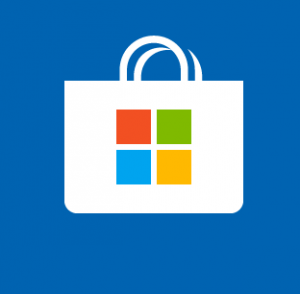 With this installation we will be able to automatically keep you updated to the latest versions of the games through the Microsoft Store. Please note that the games above only work on Windows 10 desktop computers. In case you should face any issues or questions about our games, feel free to reach out to our customer service via email. We are looking forward to your feedback!